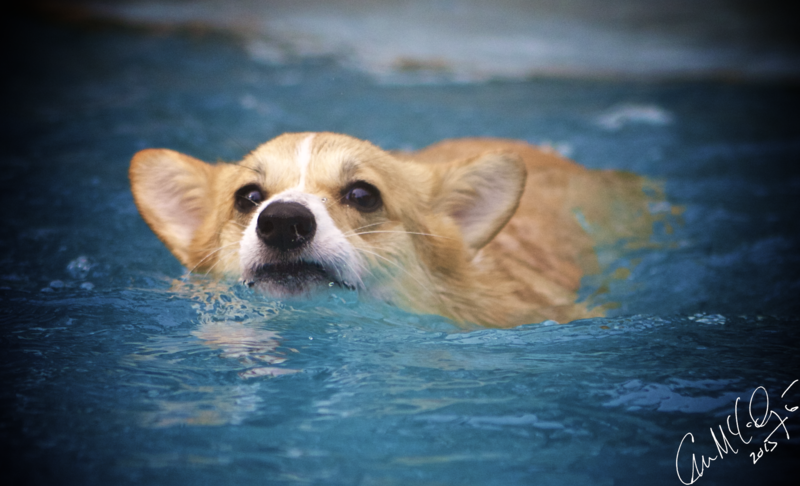 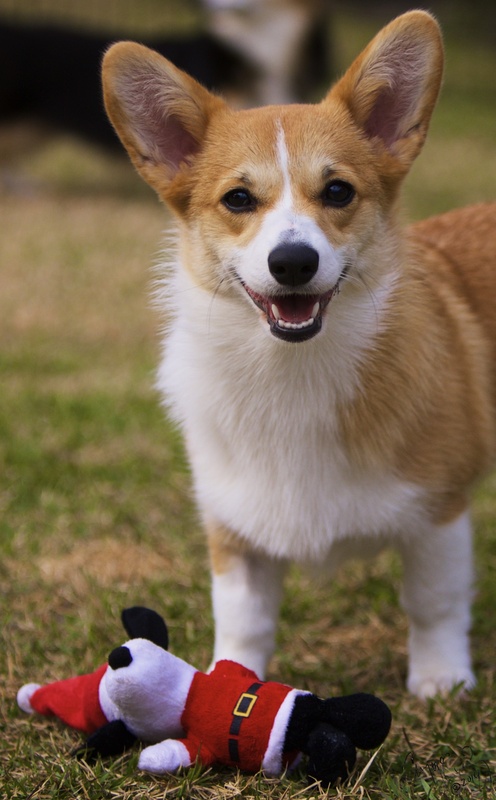 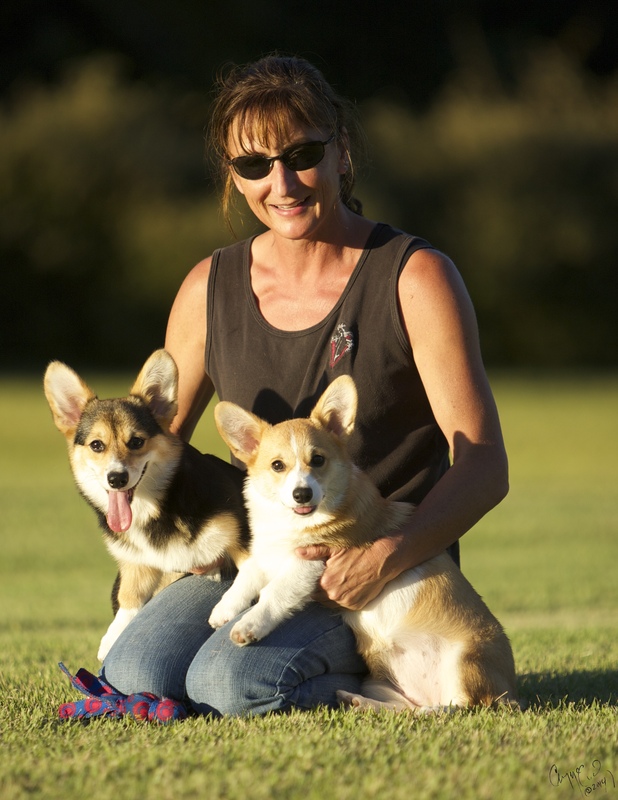 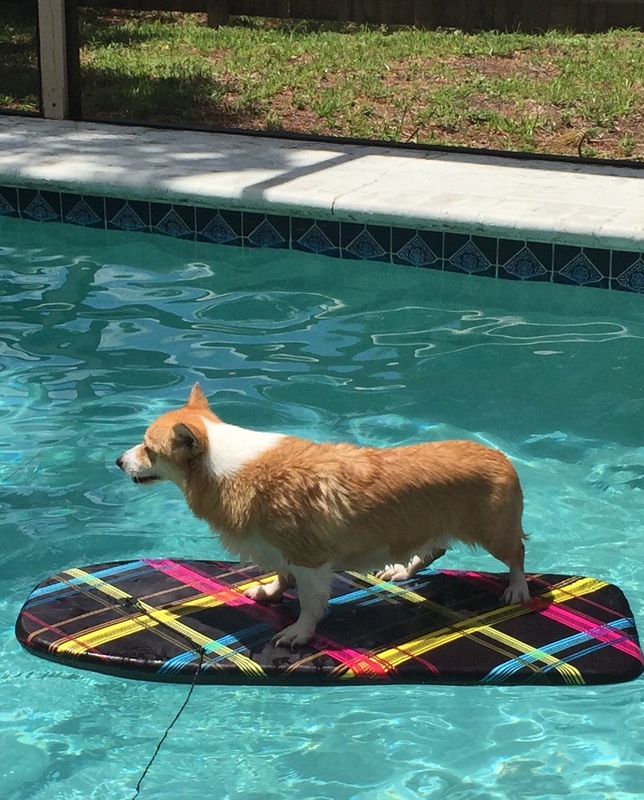 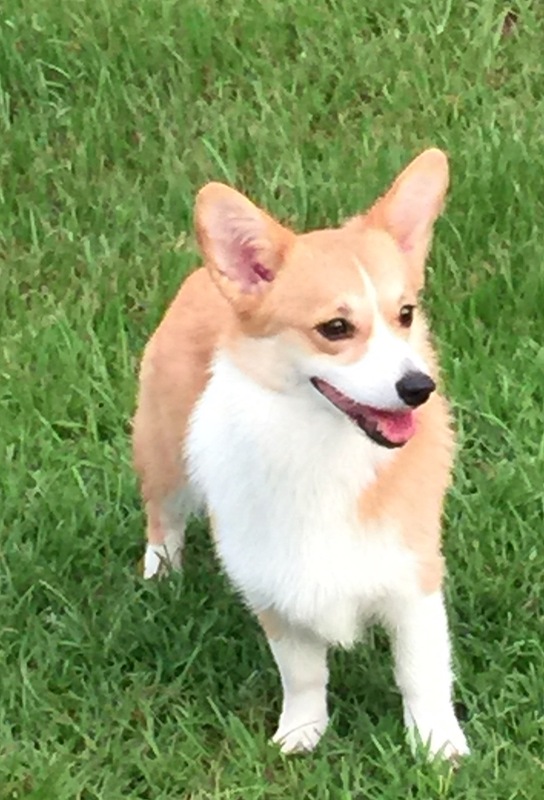 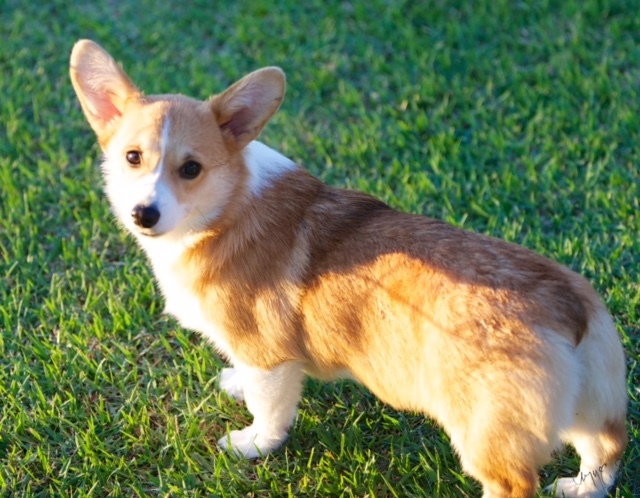 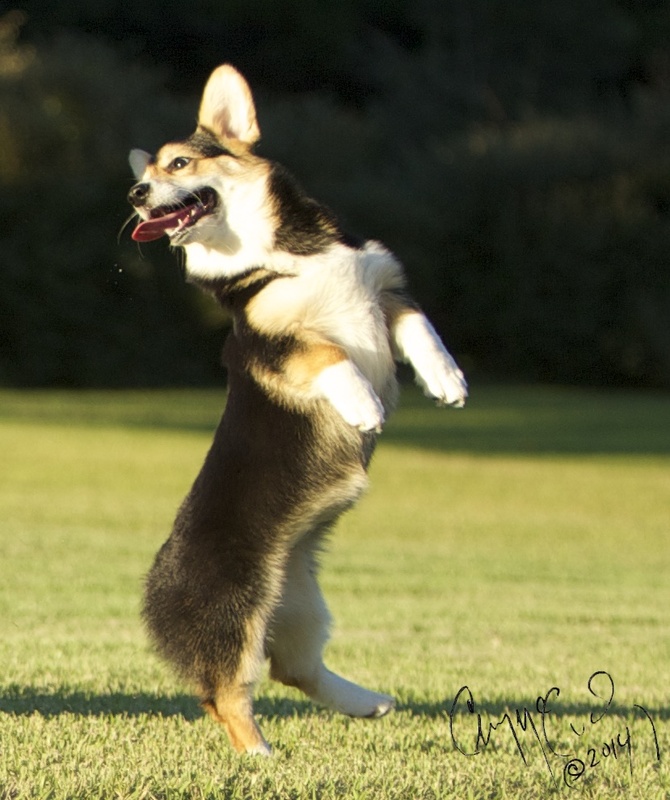 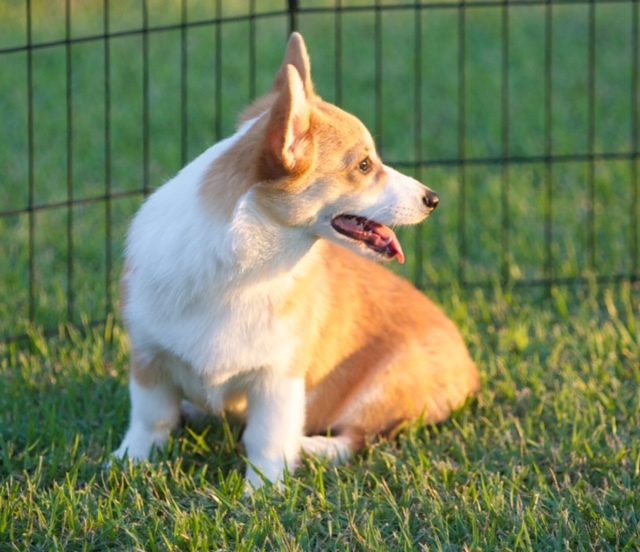 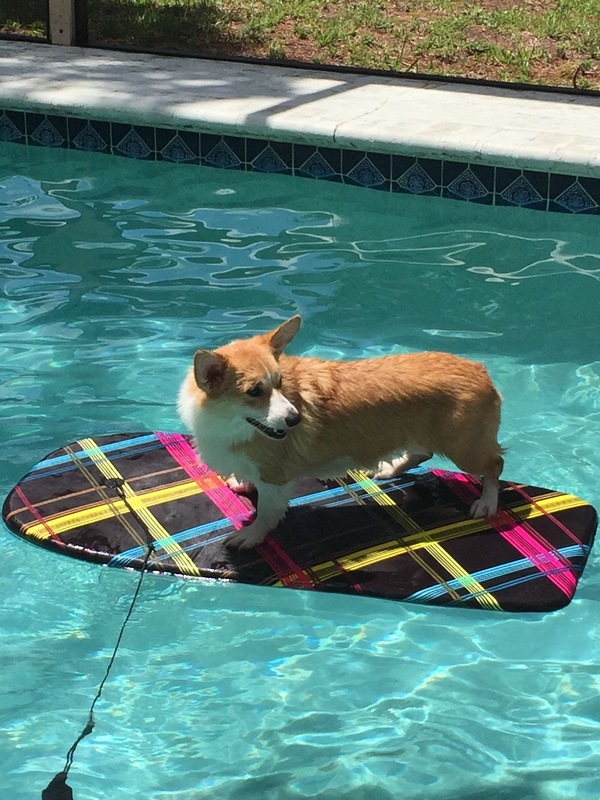 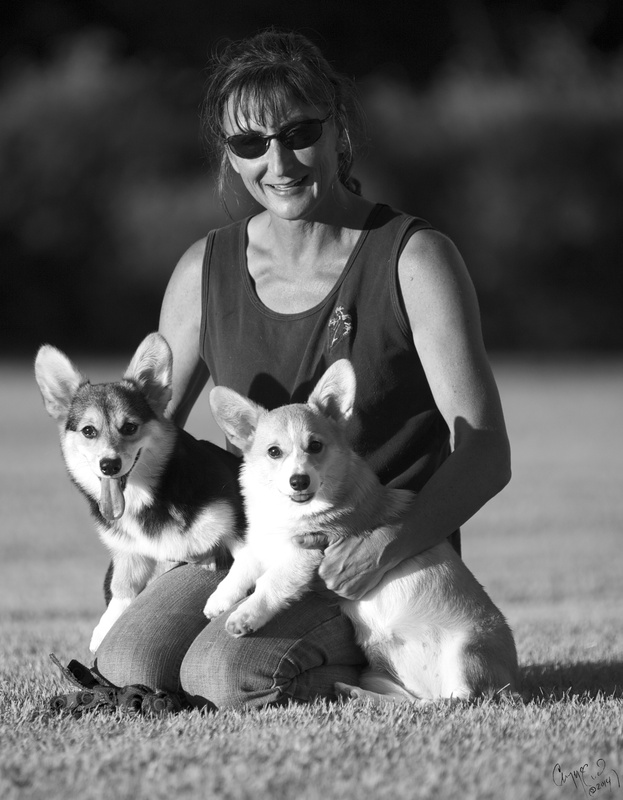 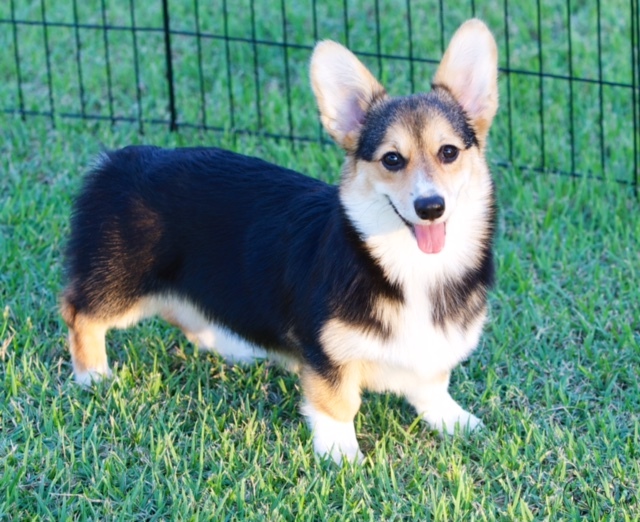 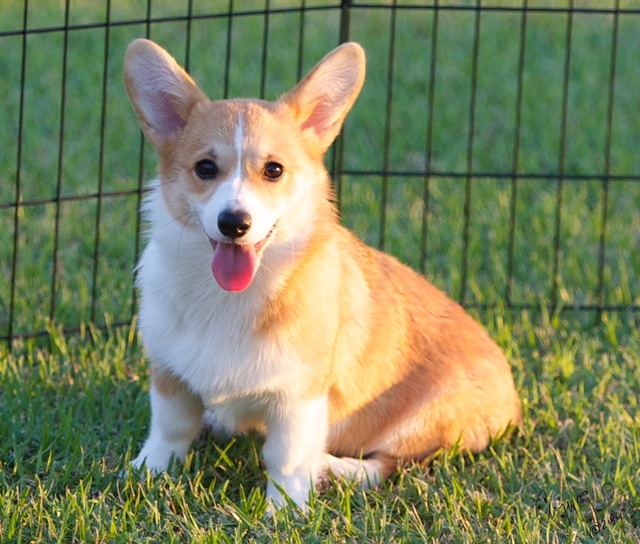 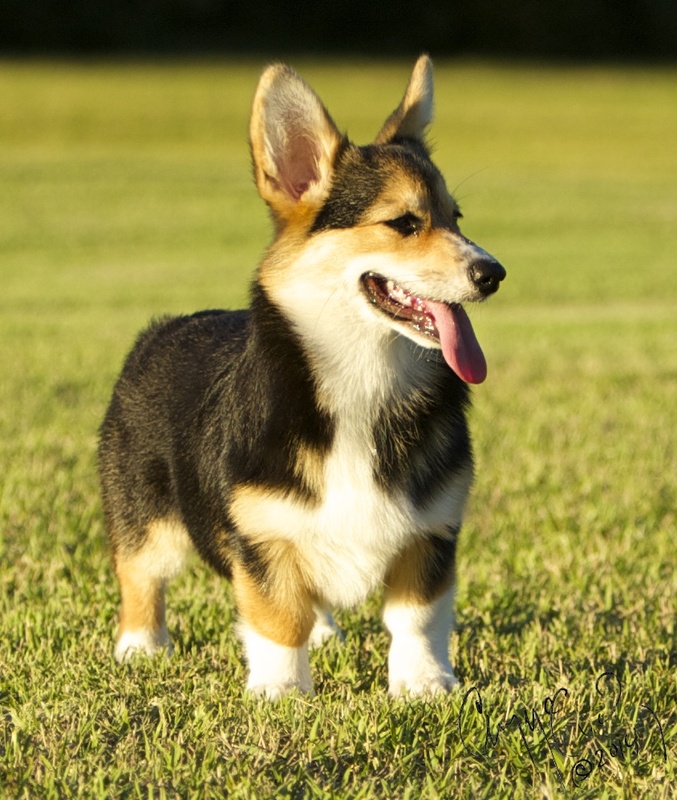 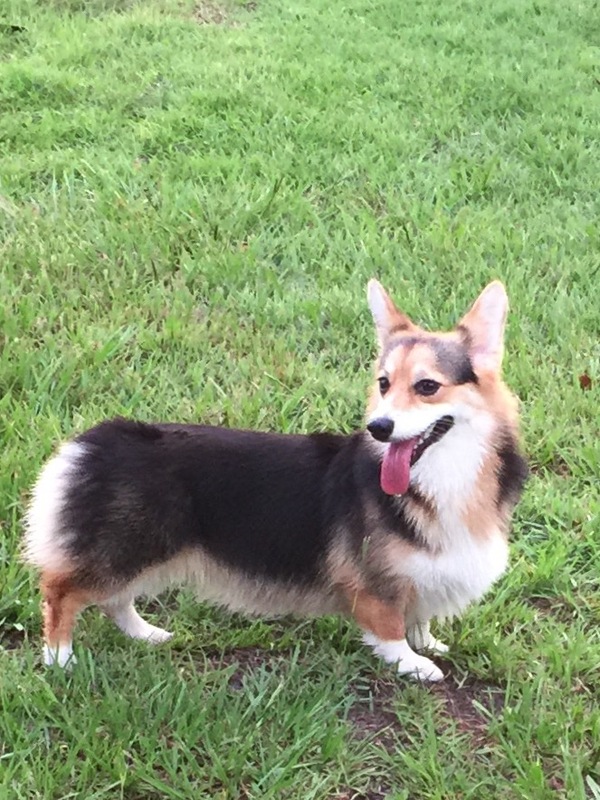 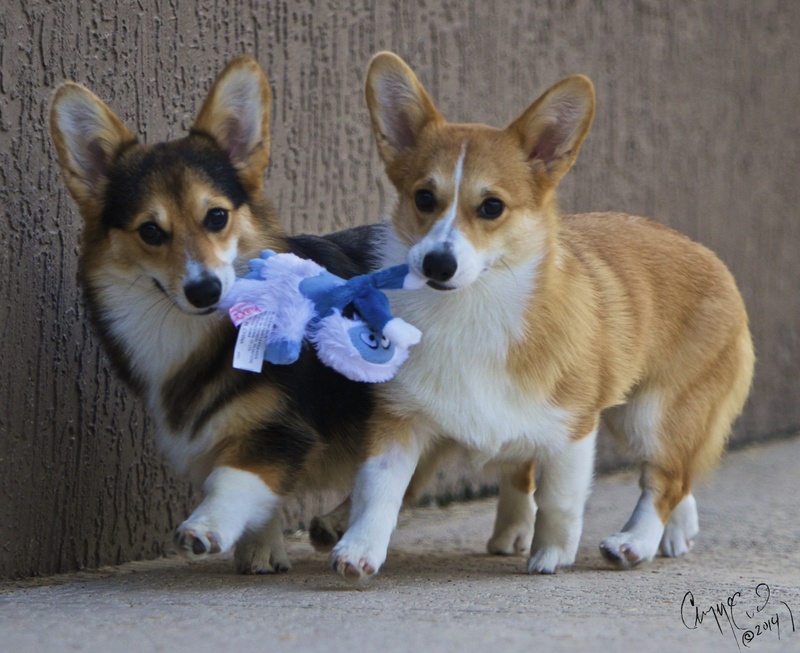 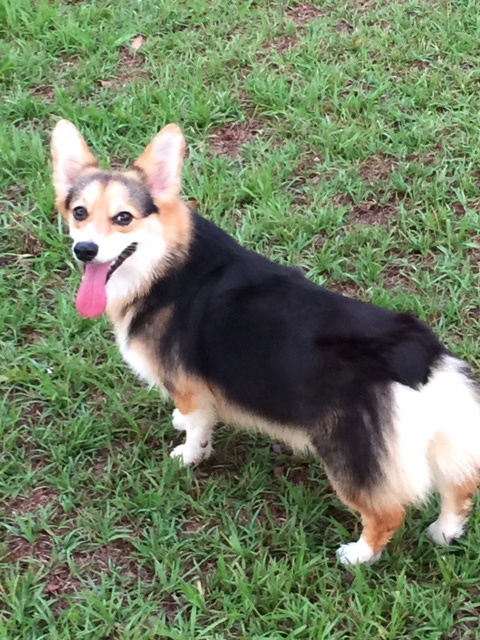 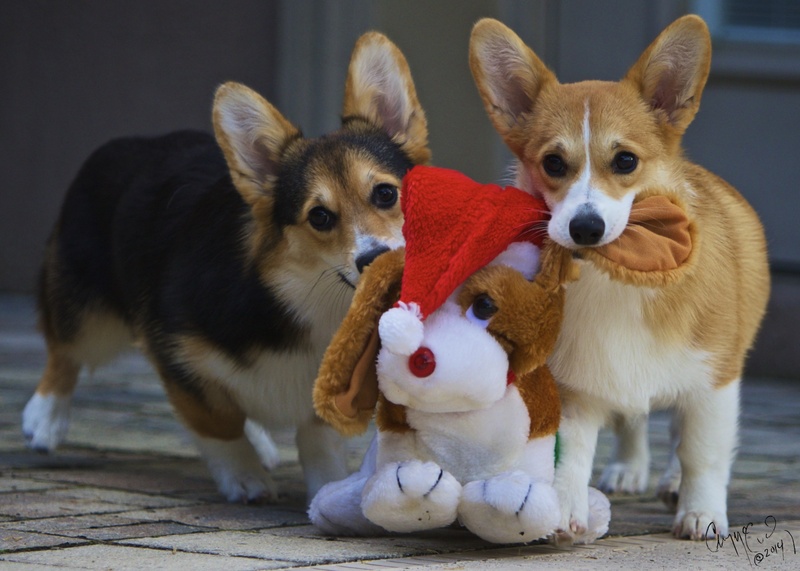 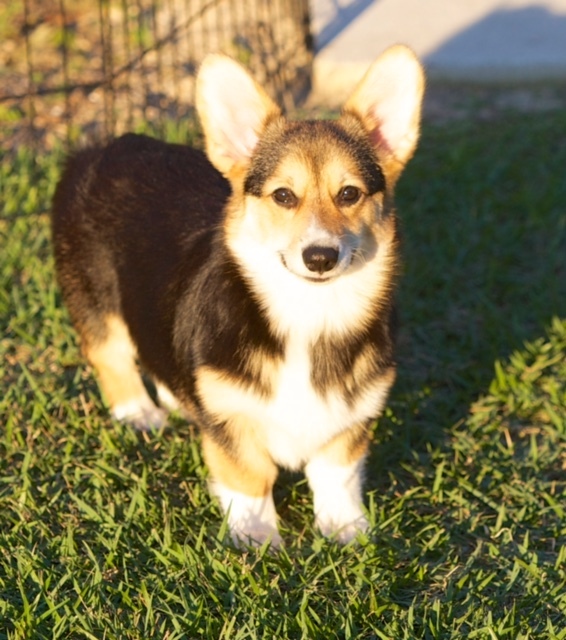 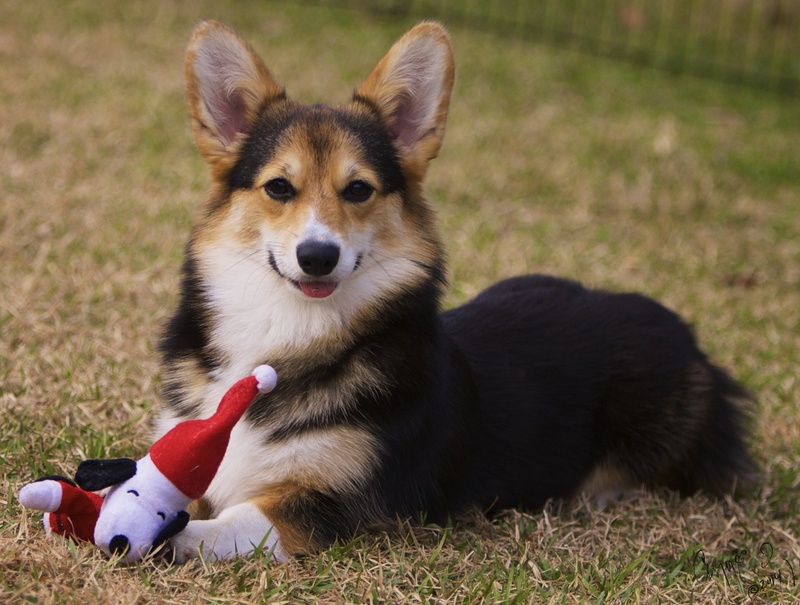 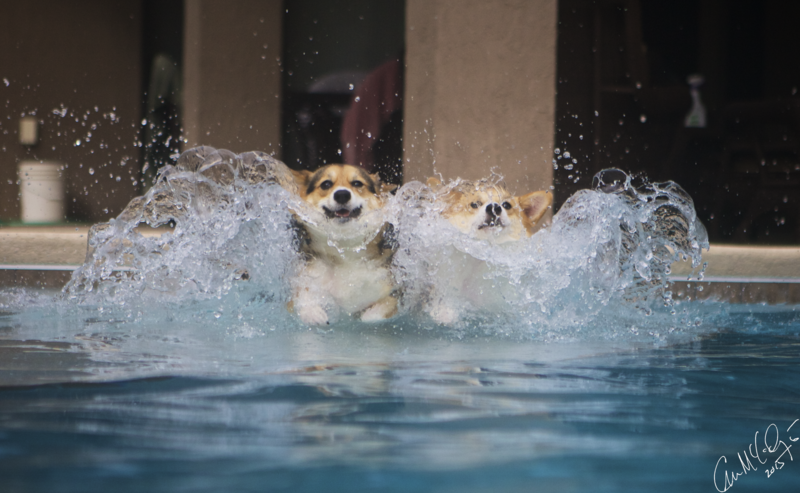 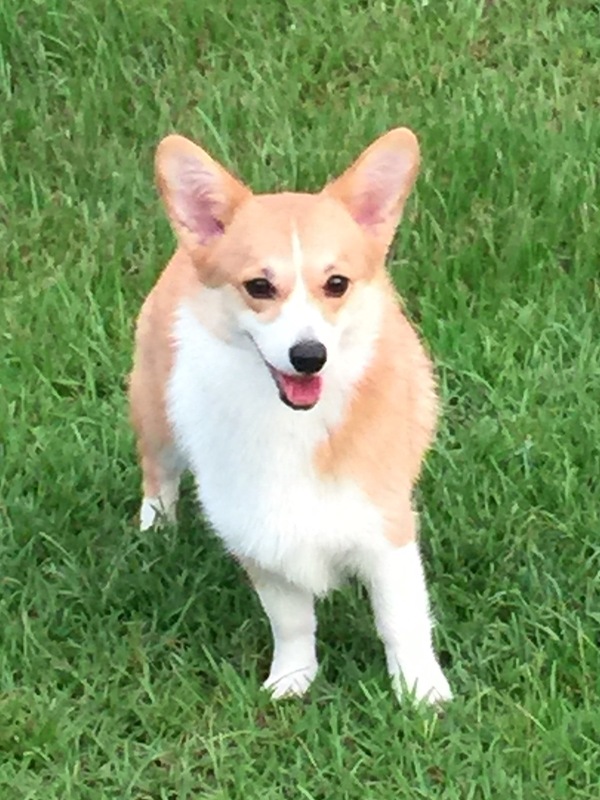 Enjoy our photo gallery of our beautiful Pembroke Welsh Corgis — we’ll be constantly adding photos, so check back often. 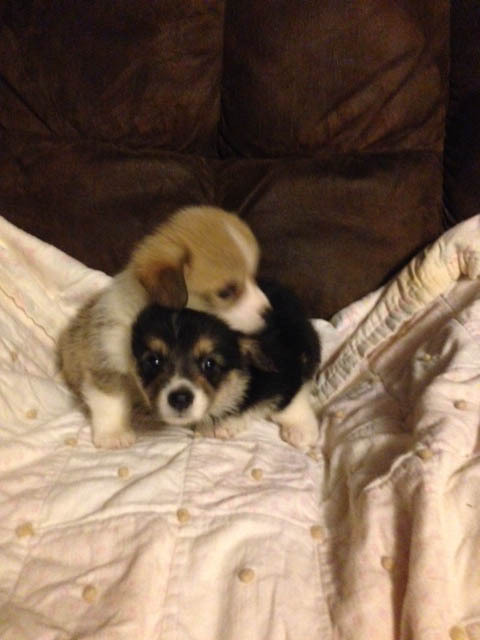 Abby is the red and white female and Ziva is the red headed tri-color female. 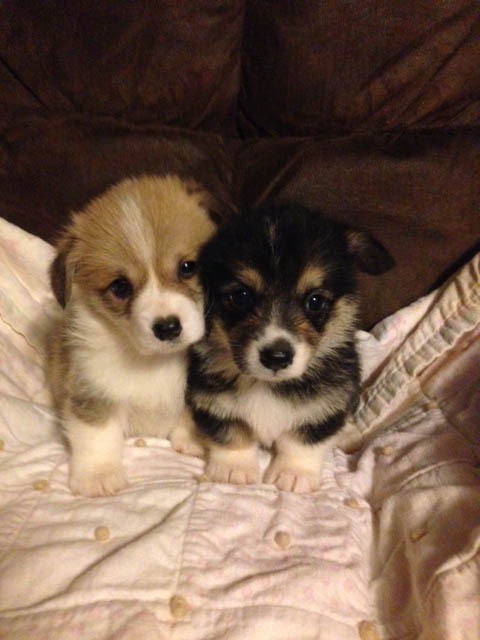 They are sisters born on 5-22-14. 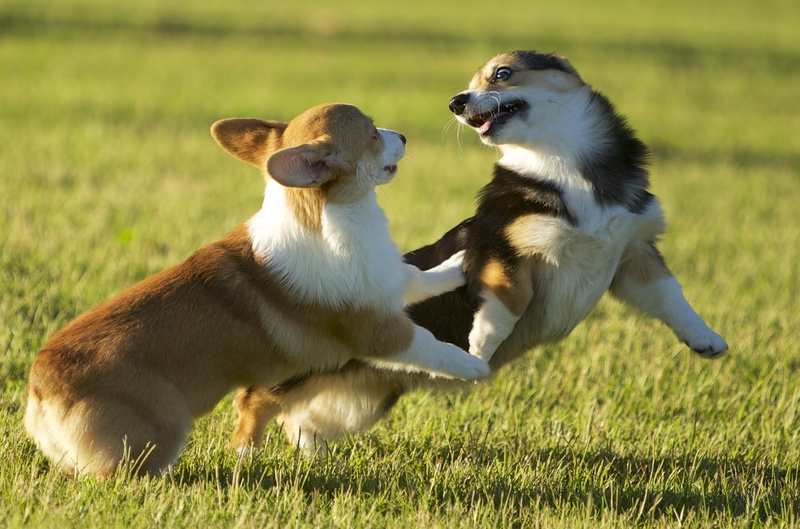 They love running on the farm, chasing butterflies, birds, grasshoppers – each other….